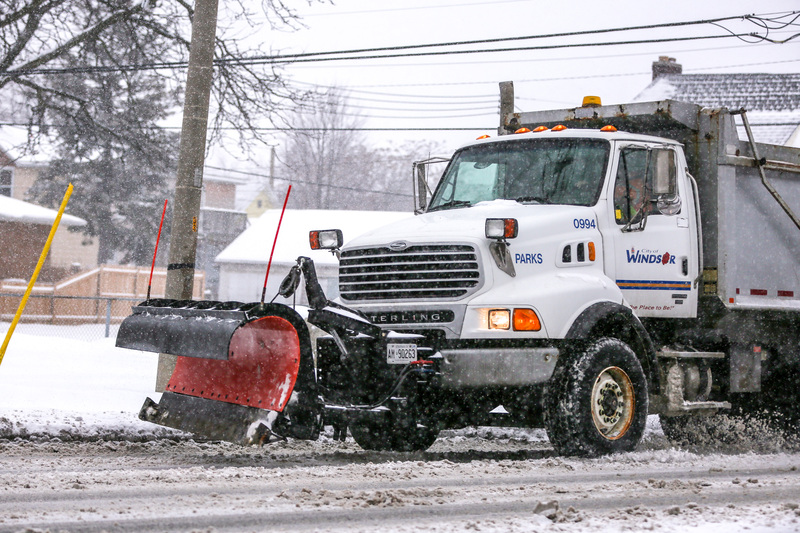 City of Windsor crews will be out pre-salting E.C. Row Expressway and the city’s main routes ahead of the snow and freezing rain in the forecast for this evening. According to Environment Canada, a brief period of snow and sleet will begin falling early this evening followed by freezing rain overnight. Ice accumulations of less than 2 centimetres are expected. Temperatures will rise through the night changing the ice to rain by Tuesday morning.